SANTA Claus is splashing out for Christmas this year – in his local swimming pool! In the guise of senior leisure attendant Gary McLeod, Father Christmas yesterday took a dip in The Lagoon pool after he found out it was going to be open over the Festive period. And as an extra Christmas present, bosses at Renfrewshire Leisure are offering family swim sessions for just £3 – a saving of £6.50p – at Paisley’s Lagoon and The ON-X Leisure centre, in Linwood. The sports and leisure facilities at The Lagoon and The ON-X will be open between Sunday, December 27 and Thursday, December 31. The £3 Family Swim Session, for two adults and two children is available between those dates. All Renfrewshire Leisure facilities return to normal opening hours on Monday January 4. Log on to www.renfrewshireleisure.com for full details of the festive opening hours. 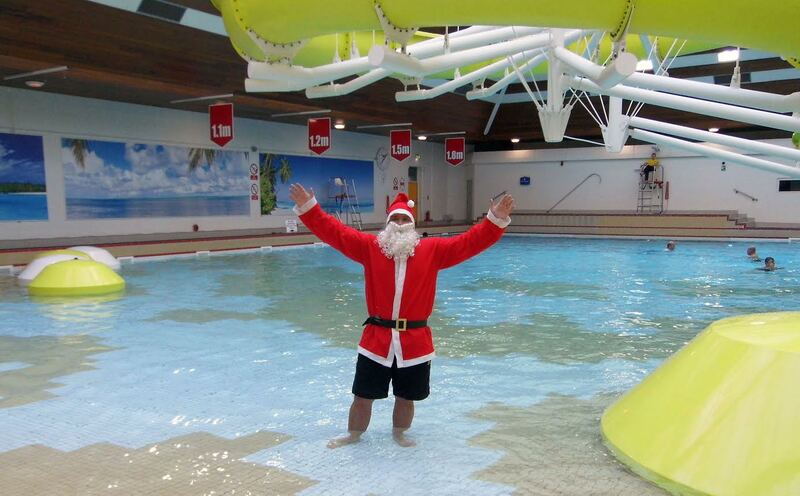 Santa Claus in the guise of senior leisure attendant, Gary McLeod takes a pre-Christmas dip in The Lagoon pool. 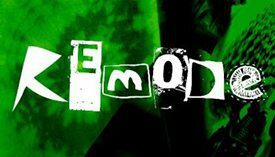 https://i2.wp.com/www.paisley.org.uk/wp-content/uploads/2015/12/6ea3e660-2705-4654-ba5a-787732a9a647.jpg?fit=1386%2C859&ssl=1 859 1386 Alex_Slaven https://www.paisley.org.uk/wp-content/uploads/2015/09/paisley-logo-trans.png Alex_Slaven2015-12-11 07:48:162015-12-11 07:48:16Water way to celebrate Christmas!